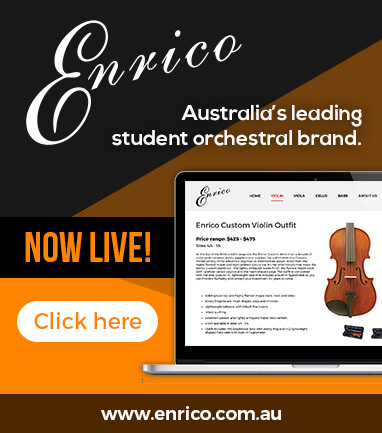 Ebony Viola Tailpiece. Tulip shape. 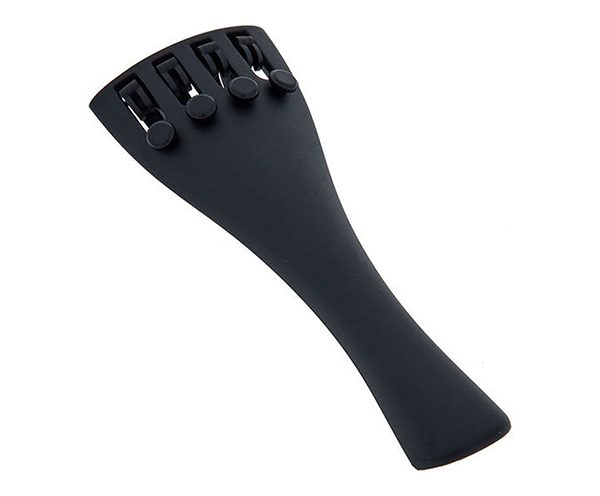 Viola Tailpiece -Ebony Round. 4-ADJ.125mm. 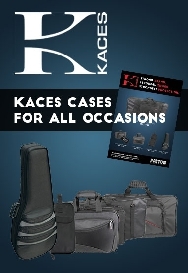 Fine Fittings use only the best of materials and are finished to the finest level of workmanship. 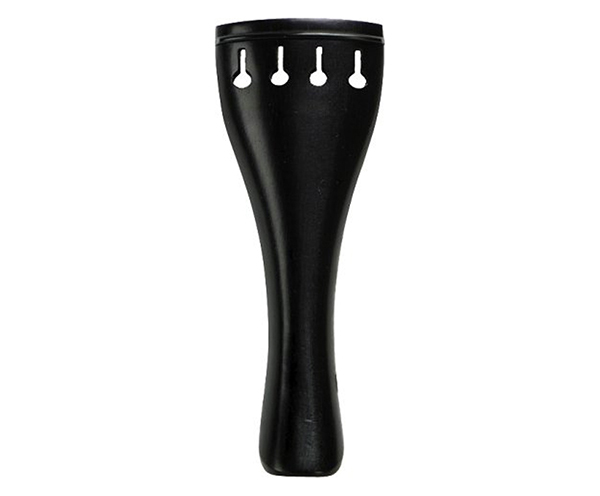 Viola Tailpiece -Ebony Round. 4-ADJ.135mm. Fine Fittings use only the best of materials and are finished to the finest level of workmanship. Viola Tailpiece -Ebony Hill 4-ADJ.125mm. Fine Fittings use only the best of materials and are finished to the finest level of workmanship. 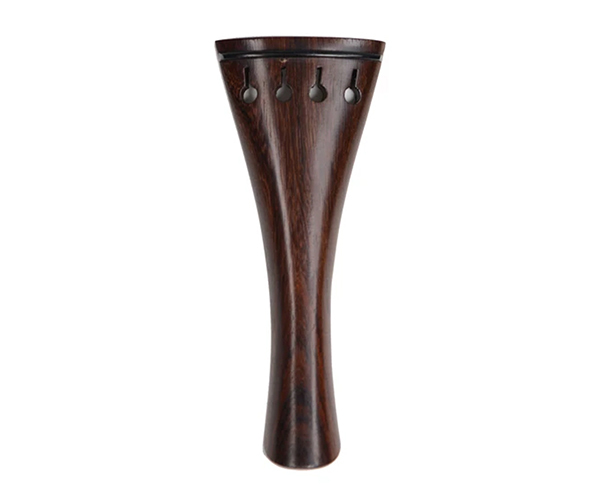 Viola Tailpiece -Ebony Hill 4-ADJ.135mm. Fine Fittings use only the best of materials and are finished to the finest level of workmanship. Rosewood Viola Tailpiece. "French model". Rosewood Viola Tailpiece. Tulip with Parisian eye. Rosewood Viola Tailpiece. "Hill model" with black fret. Boxwood Viola Tailpiece. "French model". Nylon Viola Tailpiece Gut - Standard German. Black threaded nylon gut. Made in Germany. Fitted Viola Tailpiece Saddle (Shaped).